When eating a nice piece of steak there is nothing better than enjoying a glass of wine with it. Nevertheless, it is important to make sure you select your wine with care so that it complements the type of meat you have chosen. This article will give you all the advice you need to ensure you pick the right wine you are eating steak and we will also give you some tips regarding lamb and ribs as well. What wine should you pair with a rib-eye steak? When it comes to rib-eye steak you should be looking for strong flavours of black plum and hints of pepper. Good choices to go for include Cabernet Sauvignon, Shiraz and Tempranillo. The latter has beautiful hints of vanilla whilst Cabernet Sauvignon is ideal for those who like dry red wine. If you are new to red wine Shiraz is the best option to go for because it has your typical mix of plum, blackberry and pepper. What wine should you pair with a sirloin steak? If you are planning on enjoying a sirloin steak you should look for a rich red wine. 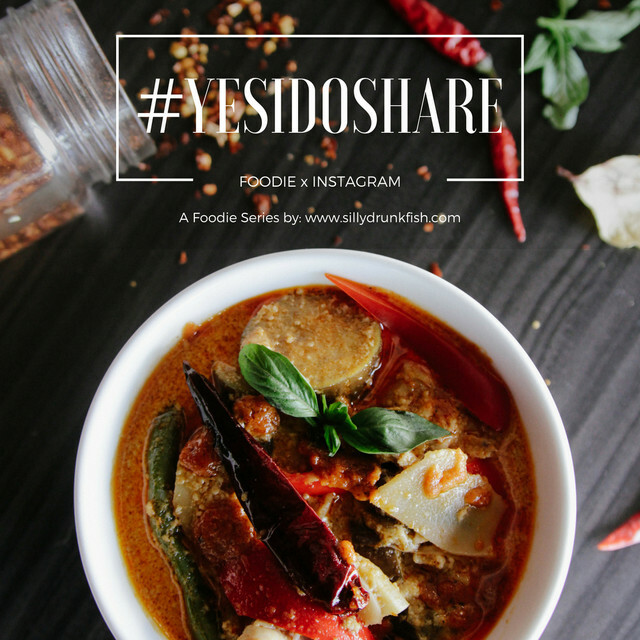 Those with a spiciness work beautifully. The standard option to go for would be Merlot. This always works well. Or, why not try Zinfandel? This is a spicy red wine boasting flavours of blackberry and blueberry. It’s delicious. What wine should you pair with a T-bone steak? As well as complementing sirloin steak beautifully, Merlot also goes really well with a T-bone steak. Nevertheless, if you are looking for something different why not try buy Bordeaux blends online or try Rioja? This is scrumptious. It is a jammy red wine containing an evident spice and lots of forest fruit flavours. If you are someone who prefers eating lamb when you are at a restaurant, then there are some fantastic wine options available to you. Red wine is the best route to go down again. If you are planning on eating roast lamb you should try either Aglianico or Malbec. They both boast the ripe and juice flavours that work so well with the meat. If grilled lamb is more your sort of thing then try Pinot Noir or Chinon. Finally, what wine should you have when ordering barbecue ribs at a restaurant? This all depends on whether you are planning on eating dry ribs or those that are lathered in a sauce. If you are going to go for the former you should try Cabernet Sauvignon, whilst Jelu Reserva works really well if you are having ribs in a sauce. Hopefully, you now have all the information you need on how to select a good wine to go with your steak. But, you need the best steak too! Have you heard about dry-aged steak? Dry aged beef is meat that has gone through the process of being prepared for consumption. This mainly incorporates the breaking down of the connective tissue. This begins with the animal having been cleaned after slaughter and then it will have been hung to dry for several weeks. It tastes much nicer! Firstly, it has the effect of evaporating the moisture from the muscle, which in turn ensures the concentration of beef taste and flavour is a lot higher. Meat will start at approximately 75 per cent water. This is reduced to roughly 70 per cent once the dry aging procedure has occurred. Five per cent does not exactly sound like much. However, when you actually taste the difference you will see that it is massive. The major difference is the fact that the meat tastes so much more juicer. Secondly, it helps the beef to become a lot tenderer because the natural enzymes of the meat break down the connective tissue. Therefore, all in all, you are going to benefit from a much nicer quality of meat. Essentially, when you create the conditions mentioned via dry aging the beef you allow the enzymes to do their business. They start to break down all of the meats glycogens, fats and proteins. As a result, they turn into fat acids, amino acids and sugars. Glutamate is actually the most important and flavoursome amino acid that is generated. As a result, you end up with a much better complexity of flavour. The perfect blend of savouriness, sweetness and even bitterness. If you’re from the old continent and you’ve decided to open your wings and fly to a new adventure in the States, then New York City is the perfect place to start your new life. As Truman Capote summed up quite rightly, New York isn’t a tree or a street or a house, something that belongs to you, but you belong to it anyway. The feeling of belonging is exactly what brings the various districts, cultures, and people of NYC together. Wherever you come from, you’re from NYC when you live here. In fact, it’s difficult not to love NYC as there’s so much the city has to offer – and keeps offering day after day, night after night. But if you’re European, visiting the Big Apple can feel like a very long journey. After all, you’ve got amazing countries just next doors. 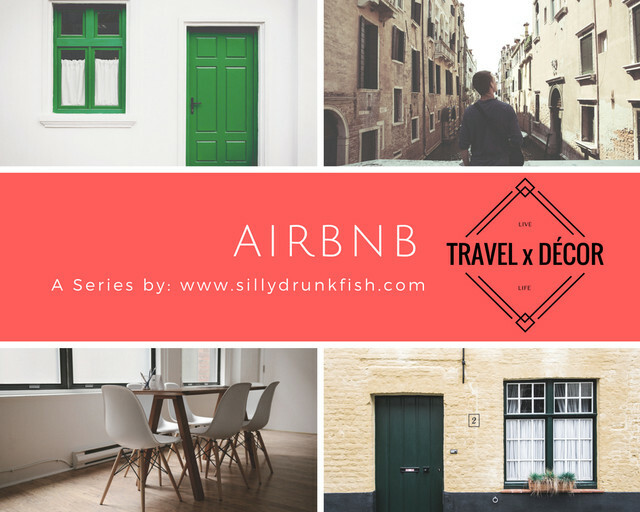 So why should you come and see NYC nevertheless? I can give you 6 excellent why you will love New York City if you’re from Europe. If you’ve got a strong sense of fashion, you’ll enjoy the New Yorker’s approach to fashion more than anything else. Fashion in the Big Apple is very different from Europe: The contrast in style and personality is appealing, to say the least. Compared to the effortless and timeless Parisian elegance the New York gal always follows the next big trend. Trends in NYC come and go as fast as you can blink, while Paris cherishes a sense of underdone style that never dies. In the Big Apple, it’s about getting noticed, and consequently mixing brands, colors, and trends for a ‘notice my style’ effect. Not an avid admirer of the Parisian style? How about the edgy and experimental class of Londoners? The New York style has a researched runaway touch to it, while British girls are happy to mix and match their bold and edgy patterns for an individual festive style. If you love your brands, you’ll enjoy the American branded style in New York. What about the German style? Berlin is a cultural hotspot that happily mixes flea market discoveries and high-end fashion. There’s a sense of eccentricity that brings together unmatchable patterns. This eccentric mismatch of labels, designs, and prices is a bright clash against the polished NYC trends. If you’re used to living in big towns, you’re probably an expert in public transport solutions. Places like Oslo have a vast network that goes from the sea to the mountains just via subway/tramway and buses. If you live in London, you’re certainly an expert of the Oyster card, the public transport card that allows you to use boats on the Thames – the ones connected to the transport route – intercity trains and subways all for the same price. There are buses too, but they tend to be a favorite only at night when the subway stopped running. Paris also uses a strong network of subways and inter-regional trains to connect all the suburban areas. For most cities, taxis tend to be a one-off solution to take you to an appointment without the stress of switching between transport connections. Here, in NYC, taking the cab is a much more natural exercise, and especially for short distances. It’s a change of mindset for the European culture, but most budget transportation in NYC adds cabs for short travel, whether it’s to reach to neighborhoods safely at night and to avoid being crammed in public transports when you’ve got a lot of things to carry. We love our iconic yellow cabs and are happy to book the trendy limos from JFK Car Service from the airport into town. Traveling by cab is a lot cheaper than you might think, as long as you’re smart with your transport choices. Short distance and defined services are okay. Just don’t grab a cab to get you to the other end of town as it’ll cost you an arm! We are a melting pot with 18 ethnic micro neighborhoods spread across the 5 boroughs of the city. Chinatown and Little Italy are the most famous of them, but they are far from being the only ones. We’ve got a little Dominican Republic, a little Senegal, a little Guyana, a little Poland, and even a little India, to name but a few. There’s a sense of diversity all across the town so that you’ll rapidly feel at home even if you’re not American. As surprising as it might sound, if you compare New York City to a European capital, such as London, you’ll find that their offering is very similar. In fact, NYC might even be a better option for tourists. For a start, housing for tourists and locals is cheaper in NYC than in London. But the transport system is also cheaper, more spread out and runs later than in London. There are even more prestigious restaurants in NYC than in London. So why don’t you come and see for yourself? You may not be an environmental activist, but there’s no denying that eco-friendly areas are better for everyone. Believe it or not, but NYC is one of the greenest urban areas in the USA. New Yorkers consume less electricity with only 4,700kW per year and they privilege public transports and bicycles over cars. Overall, in NYC, we’ve got the smallest American carbon footprint. Can you say the same about Paris or London? People in NYC have a strong European vibe to them. We may come from all over the world – and some of us might have European descendants several generations back – but we have in fact a lot in common with our European neighbors. NYC people are passionate about pizza and bagels. Parisians, in comparison, know everything about their favorite little bistros and their boulangerie. Surprisingly, both New Yorkers and European city dwellers have a bad rep for being friendly to tourists, but they agree that tourists are rarely polite. In fact, most people in NYC have a European behavior about their city: Pride, savviness, and we love our local specialties! Don’t let the long flight stop you: NYC is a place to visit to give your European heart a throb. We’re distant cousins, separated by an ocean but much more alike than we’d care to admit! As far as vacationing goes, cruising is probably the best, most magical experience you can have. 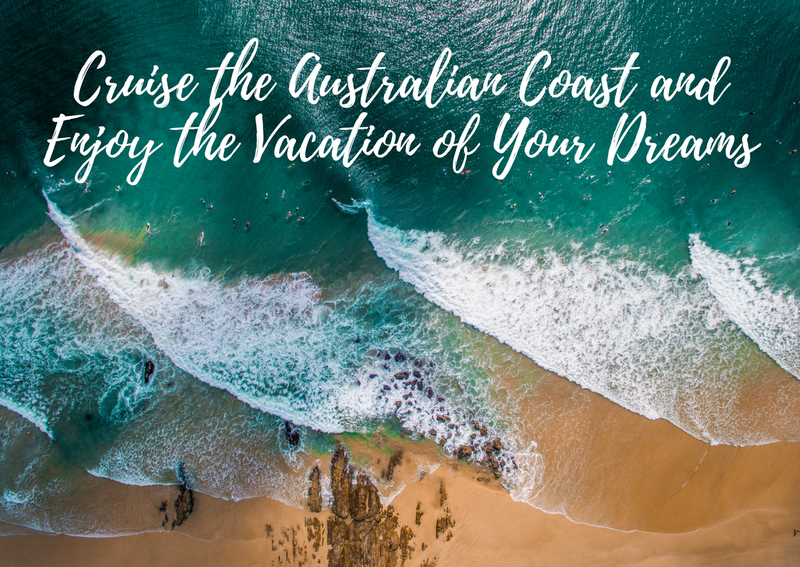 Go to Australia, and you’re practically guaranteed an unforgettable vacation full of adventure and great moments full of fun. But which places to visit when the continent is surrounded by water and is basically just one giant coastline? 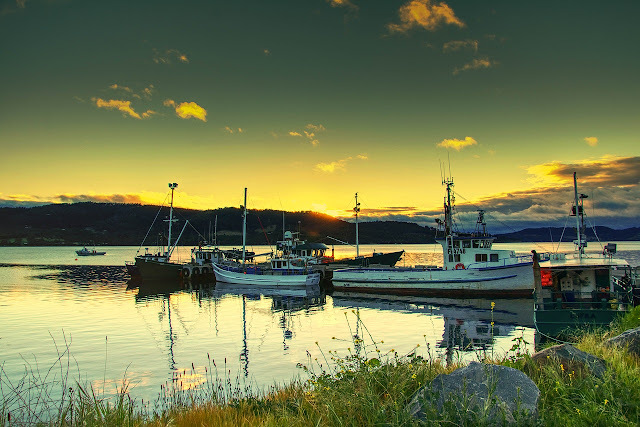 Well, we’re here to tell you about some of the best destinations and interesting places that you can visit if you want to enjoy a fun, relaxing cruise. The many islands of the Sunshine State are perfect for all the fans of wildlife and water sports, or just for those who want to pause, take a break, and relax on one of the many sandy beaches. Queensland also has more than 200 national parks, so depending on the cruise you pick, you might have time to really indulge and explore the beautiful nature of this state. The seabird colonies on the Willis Island are a good spot for those who wish to observe wildlife, or perhaps the shores of Moreton’s Island, where you will get to spot dolphins and whales and get the chance to enjoy one of the best swimming and diving spots. If you prefer a more fast-paced environment, then definitely check out Brisbane. It offers great entertainment with its multiple bars and restaurants, but culture fans will find plenty of museums to enjoy as well. We recommend the Gallery of Modern Art. 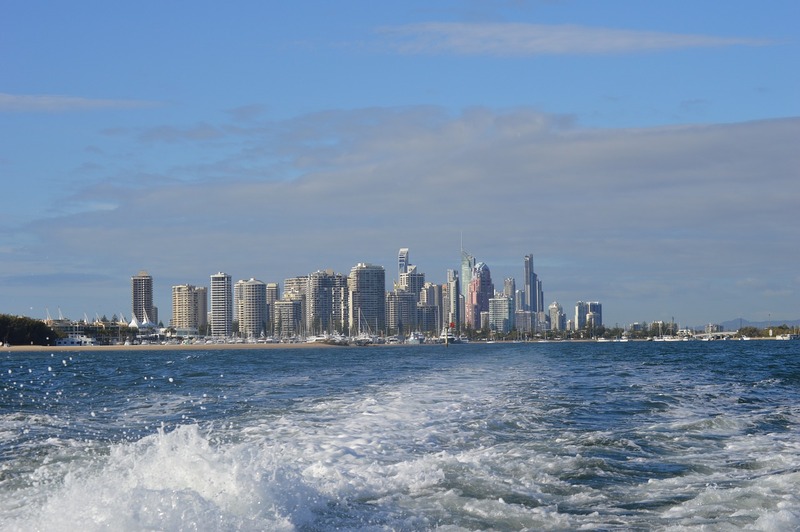 More on the south lies the Gold Coast, famous for its colorful theme parks and beach parties, so if you’re craving some urban fun, go there. Queensland is also the home of five of eleven Australia’s World Natural Heritages, and one of the Wonders of the World – the Great Barrier Reef. So beautiful, so grand, and so enchantingly interesting that it deserves a whole mention of its own, the Great Barrier Reef is the largest living organism on the planet. Big enough to be noticed from space, it has an ecosystem of its own that’s full of varied fish, plants, and other sea life. This is definitely a must-see destination, so try to find a cruise that covers it in depth. If you’re frugal and want to get the best bang for your buck, you can keep an eye out on the best cruise deals for 2018 so you could snag a spot on a cruiser and see this magical wonder. 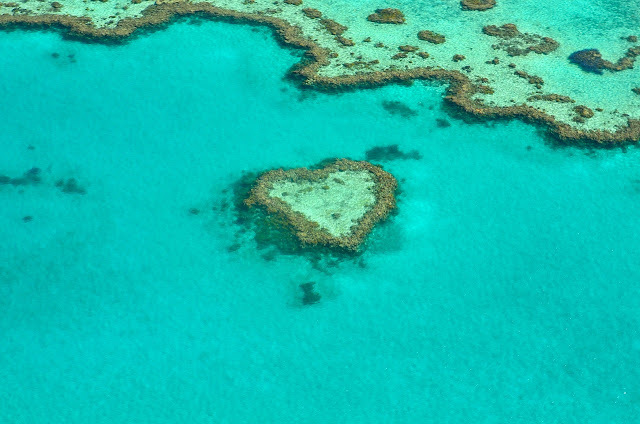 We recommend that you go diving while visiting the Great Barrier Reef if you really want to get to know it. While it’s utterly impressive from above the water, the true charm and uniqueness lie beneath the waves; it’s an explosion of color and life and it deserves to be appreciated fully. With the nickname “Island of Inspiration,” you can already tell that Tasmania is going to be something special. From azure lakes to rainforests and tall mountains, this is a land that’s full of untouched nature and gorgeous sights. 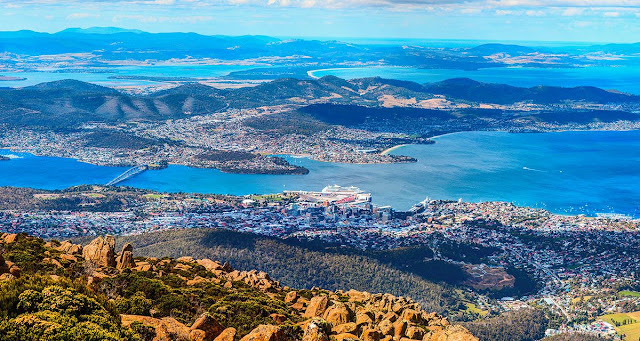 However, if you’re looking for a more cultural experience, the capital of Tasmania, Hobart, is the place where you want to be. The bustling Salamanca Market, the numerous coffee shops and restaurants, and the great Museum of Old and New Art (MONA) is the largest one in the country, and features great works of art that date back to ancient Egypt and all the way to the modern times. Going on a cruise is the best way to explore a place because it allows you the opportunity to both relax and go on adventures. Treat yourself to an Australian cruise and you’re bound to come home with interesting stories to tell. Let me first start off by saying, I love watches (if you didn’t already know). Nothing quite ties your outfit together like a classic or statement timepiece and you will always find one on my wrist. 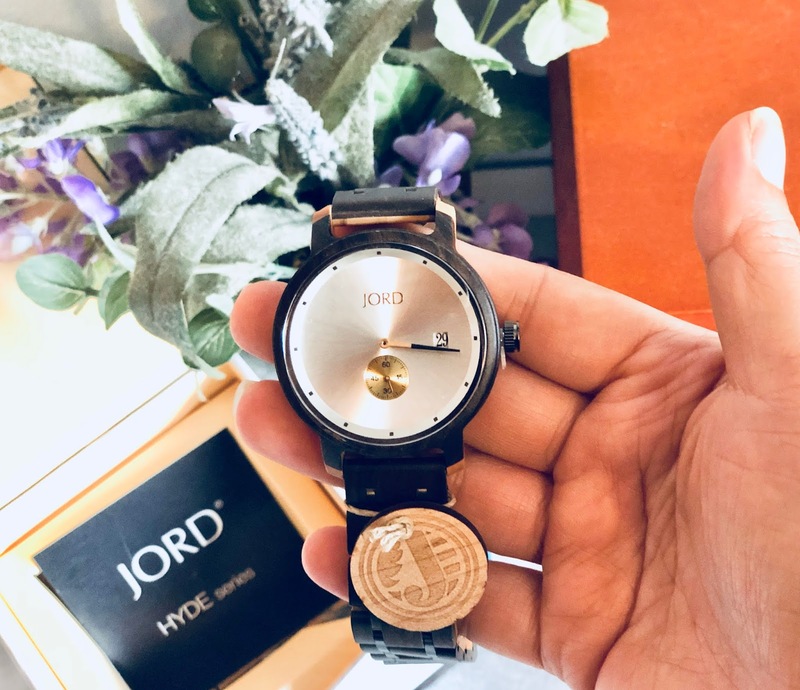 I'm a watch person, I have various dress watches to suit every outfit : ) And these St. Louis based JORD watches are all that I have been wearing as of late. JORD watches are a sophisticated mix of natural, and largely re-claimed materials, combined with quality movements and components. 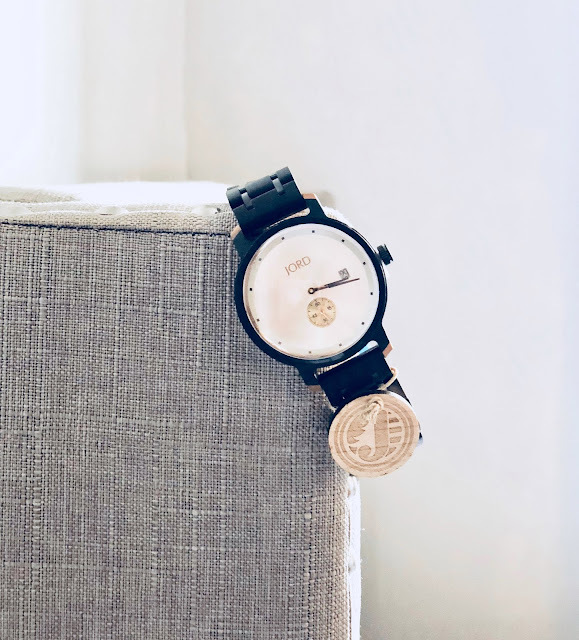 They provide a wide variety of wood watches, and is run by artists, designers, marketers, and minders with a vision to focus on creating timepieces that are modeled after a modern lifestyle. And they’re so well made! You just can’t beat the quality for the price! The value of a watch is not in being able to tell how much time has passed, but in being aware of the need to make that time count. 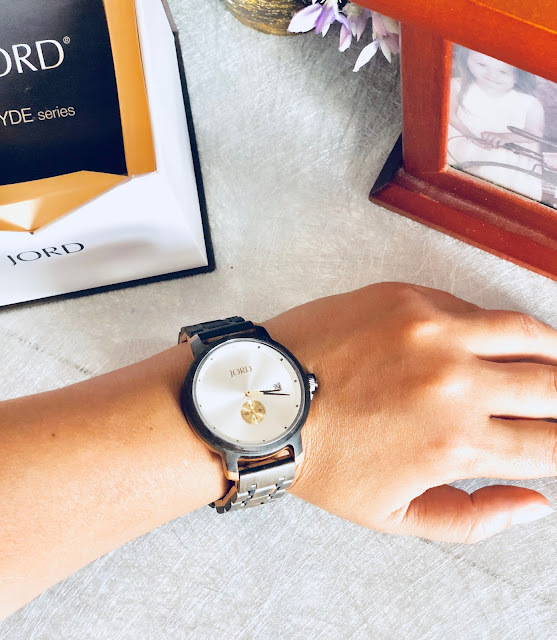 Moments are bigger than minutes and our watch should tell more than time, or probably it's something has to do with environmentally friendly, and it is a classic touch of class with a unique, natural twist. 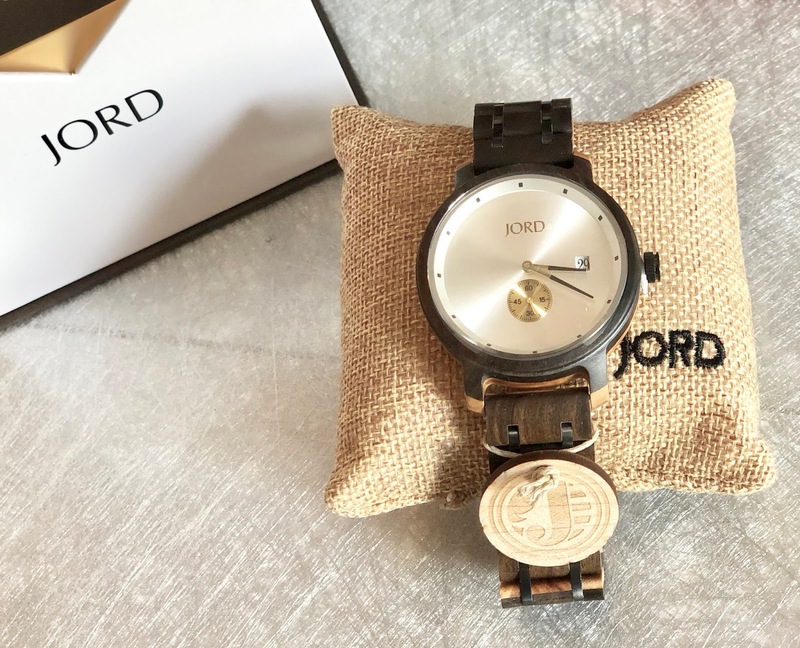 Most of JORD watches are customizable with options of mixing and matching different watches faces and woods. They are sizable, with backplates that can be engraved, including all their cedar humidor presentation boxes, those are engravable as well! Every watch comes with a one year warranty and options for return & exchange and free worldwide standard shipping! 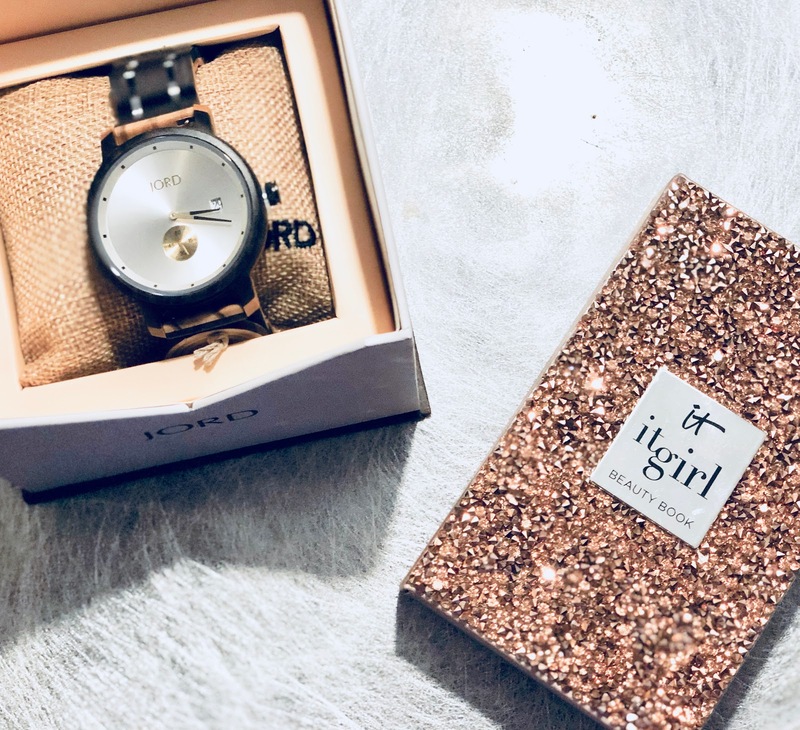 ENTER HERE for a chance to win $100 towards your next Jord watch. The winner will receive a $100 gift code toward the purchase of any watch in their collection! The winner will be emailed in a month (after the contest has concluded), provided all deliverables have been met. Everyone who enters the giveaway form will get a consolation 10% off gift code. *In collaboration with JORD watches. We all have dreams. Some of us will want to become the next J.K.Rowling. Some of us will want to be on the cover of Sports Illustrated. And some of us will want the perfect home. You know the one. With its white picket fence and pretty window dressings and enough land for the kids to run and play. Yeah, that. That one you had in your mind as a child that you’ve never really quite reached for. But there is something that you need to do about that. Because unless you go after that dream home, you’ll find that it just stays there. In your mind. Nagging you. And you’ll forget look at your current home wondering why it’s not the dream. And resenting that fact. So instead of planning your next home project to be something small that makes a tiny difference to your current home, think big. Way, way bigger. Because it’s time to chase after you dream home. First of all, you need to know what you want. Even if you think you do and you have that image in your mind, you need to get specific. You have to bring that visual from your mind into real life and make a specific list of what attributes you’re looking for in your dream house. Then, you are going need to find it. So take a look at houses for sale at the moment and see what kind of prices that you’re looking at. First of all, you are not looking for the house, but you are setting the intention. Because you need to see what your dream property costs and what it looks like so that you can then start to work out how you’ll make it yours. So then the next thing is to work out what the goals is. Do you know how much the house costs? What kind of deposit do you need? What more do you need to add to the pot to make it happen? What mortgage do you need? Work at it. Then figure out a savings goal. Think about what the savings goals are that you need to work towards in order to finally get that house. Whether it’s within a year or five years. Set that goal. And then, you need a plan. You have a goal - but you won’t get it unless you know what actionable steps you need to take in order to get there. So think of that end goal and work backwards so you know what kind if steps you need to take to get there - from financial to practical. And then, you need to step. You just have to move. You cannot create a plan and then hope it all unfolds. You have to take that first step. And just run at it. Don’t think about it too much. Just start going for it. Because it’s you doing the work and making things happen is how you’re going to get that dream house.